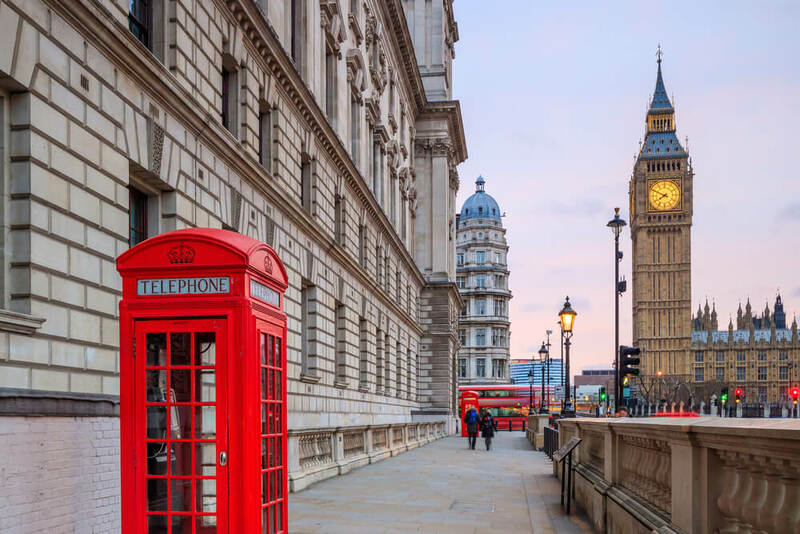 Whether you’re a frequent visitor to London or planning your first ever visit, there is no shortage of things to see and do every day of the year. Finding time to tick everything off in just one trip is a challenge so here are the 7 attractions we suggest adding to your 2019 London bucket list to ensure you indulge in the very best of the city this year. 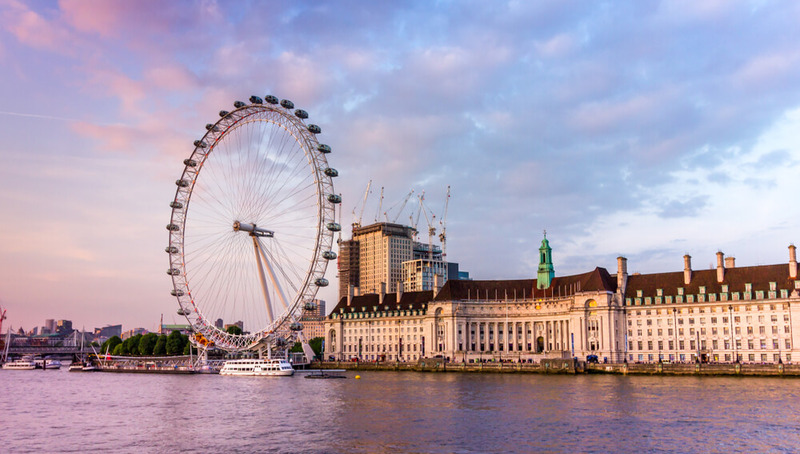 Europe’s tallest observation wheel, The London Eye is not too far from our hotels near Paddington Station London so even if you are pushed for time, it’s definitely worth seeing. A trip on the eye takes around 30-minutes and offers incredible views of the London skyline day and night. 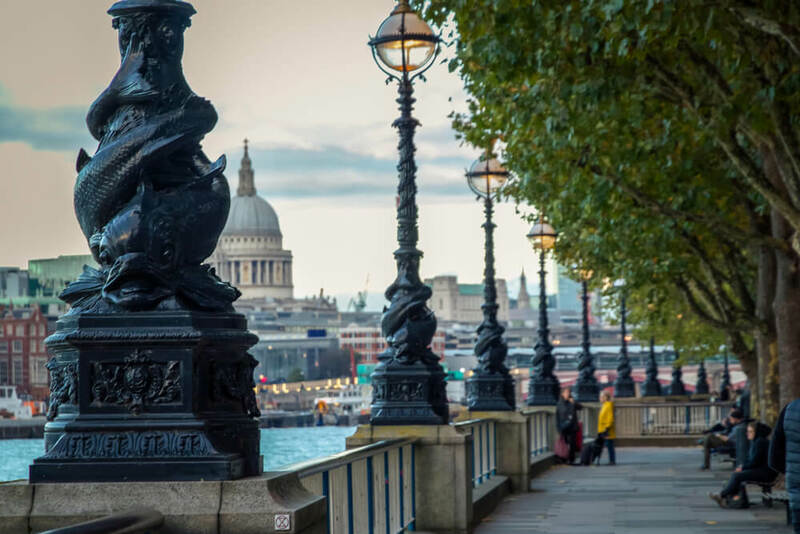 The South Bank beside the River Thames is often referred to as the heart of London’s cultural scene, due to its proximity to a number of local landmarks and attractions. The London Eye, The London Dungeon, The Southbank Centre and the National Theatre are all nearby and within walking distance of each other. There’s also the world class National Theatre and BFI film theatre. 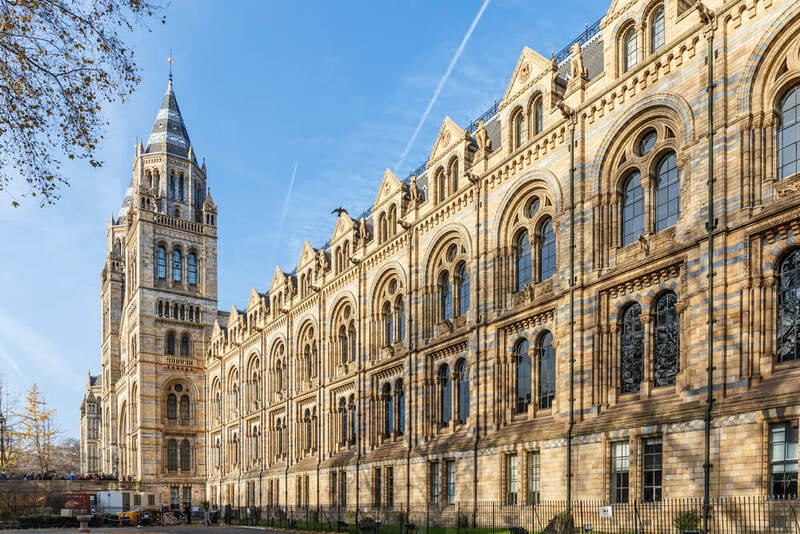 All of our hotels near Paddington Station London are within a 15 minute Tube journey or a 30-minute walk of the Natural History Museum and its world-famous collection of dinosaurs and huge blue whale skeleton. Packed with fun exhibits that bring visitors closer to nature, there are also lots of interactive exhibitions and events for guests of all ages. 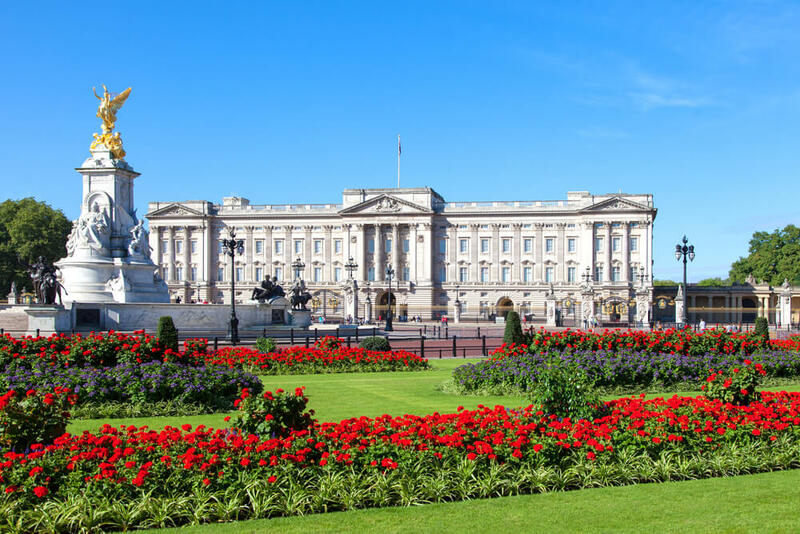 Buckingham Palace is the official London residence of the monarch and a working palace that exudes history. An iconic building, you can watch the Changing of the Guard outside and during the summer months take a tour of the amazing State Rooms. 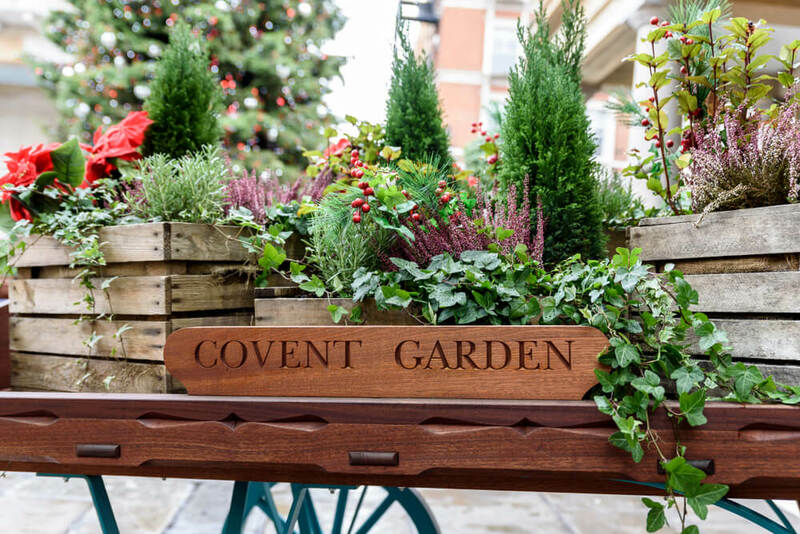 If you love boutique shopping, street performers and great food, add Covent Garden to the list of attractions to visit when you next book a stay in our bed and breakfast London accommodation. With its covered market, cobbled streets and ample shopping, it makes a great spot for a coffee and a cake while you’re exploring the city. Where the Natural History Museum has a particular focus on nature, evolution, dinosaurs, marine life and much more, the British Museum focuses more on human history, art and culture. 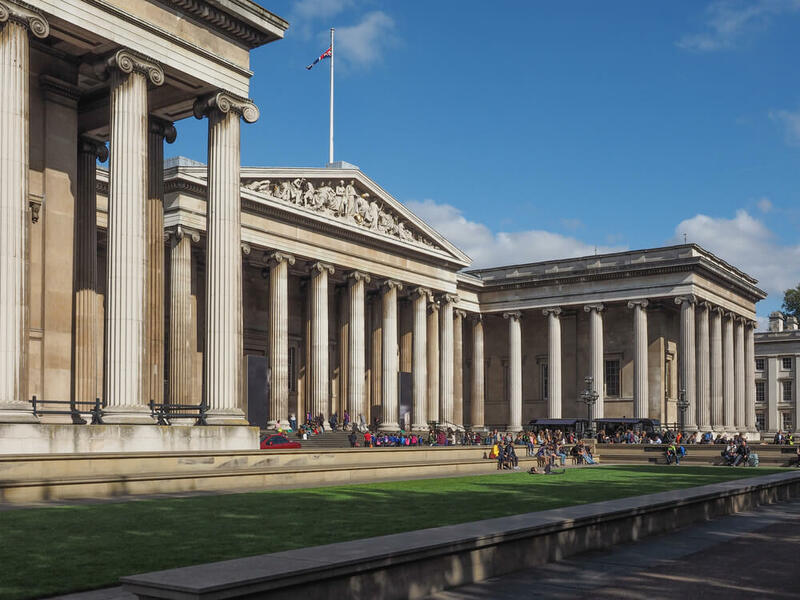 From terracotta warriors to collections of manga, the British Museum houses an enormous collection of art and artefacts from the four corners of the globe. Designed in 1823, it’s also an attraction in its own right. 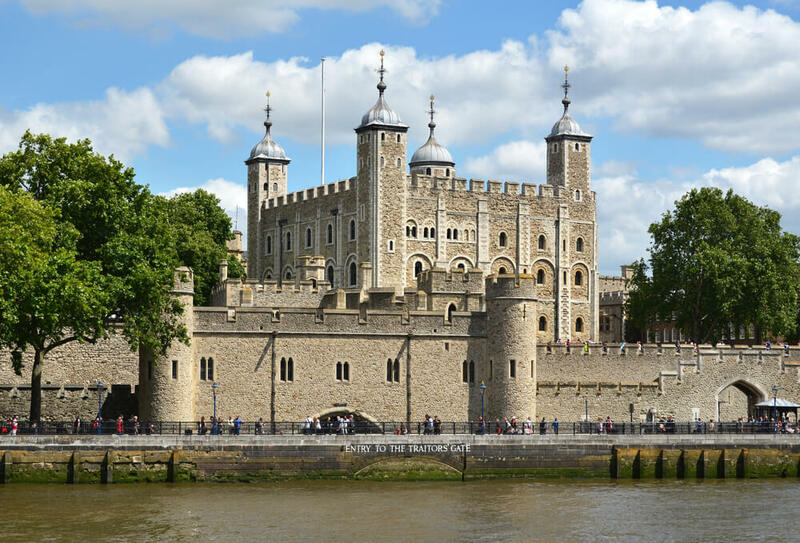 An imposing medieval castle, the Tower of London keeps the crown jewels safe and secure and was built by William the Conqueror. A prison, fortress and a royal palace, this is a fascinating attraction – visit as the sun sets to take part in a twilight tour led by Yeoman Warders and peppered with spooky sights and gruesome stories.